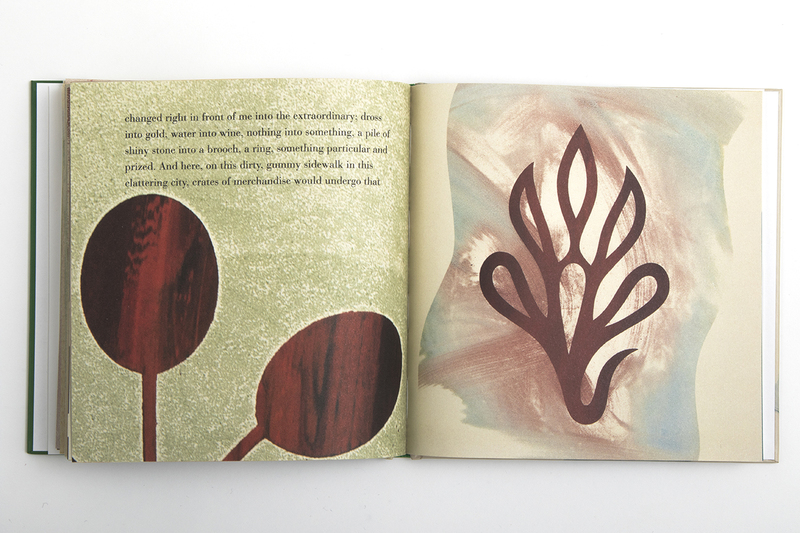 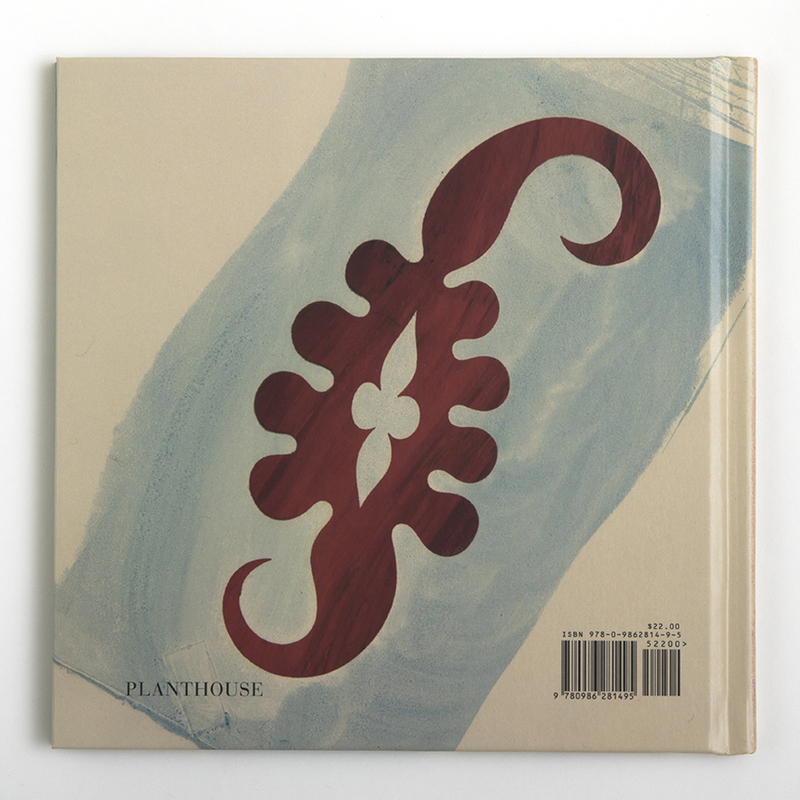 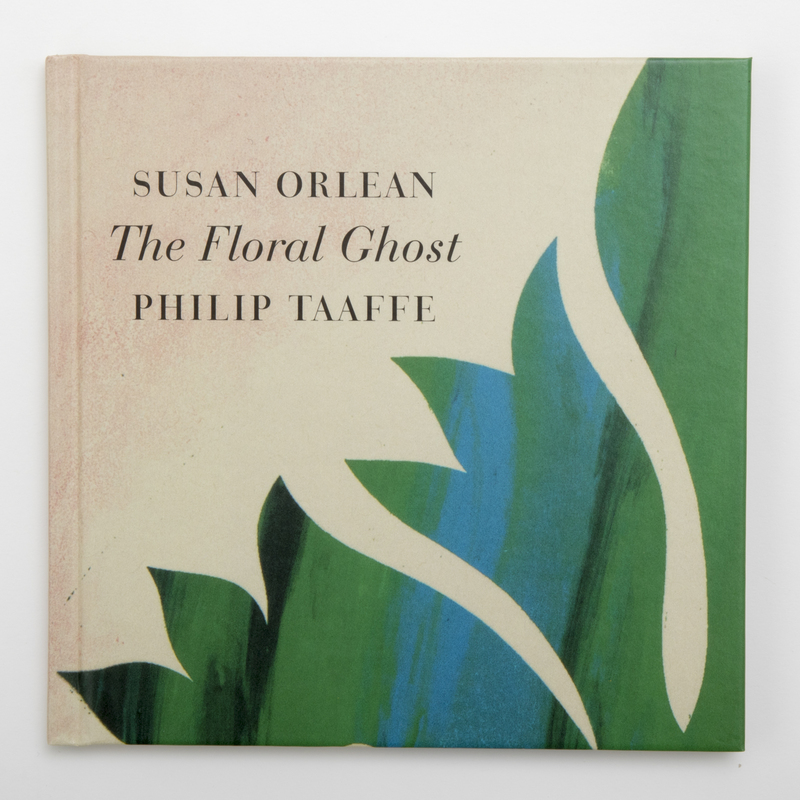 This one-of-a-kind collaboration between acclaimed author Susan Orlean and celebrated artist Philip Taaffe unites the literary and the visual, the nostalgic and the optimistic, and brings greenery to your bookshelf. 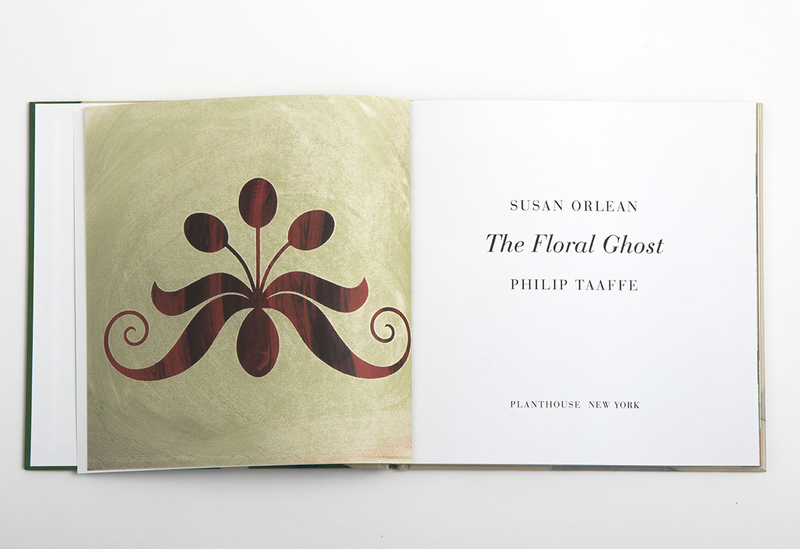 Taking inspiration from the rapidly dwindling “flower district” of New York City, Orlean and Taaffe offer tandem musings on the conceit of “the floral ghost.” Orlean’s essay, one of her first botanically themed writings since she penned the widely lauded The Orchid Thief, reflects on a poignant moment when she first visited the district in its resplendent heyday. 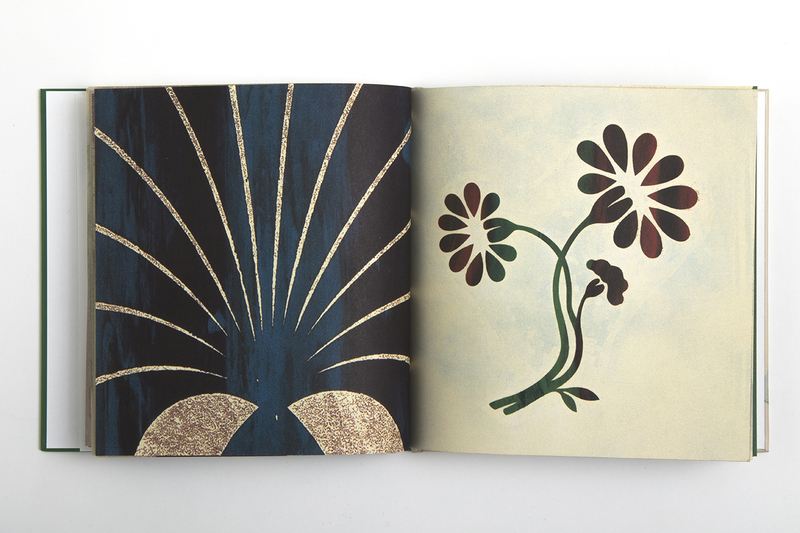 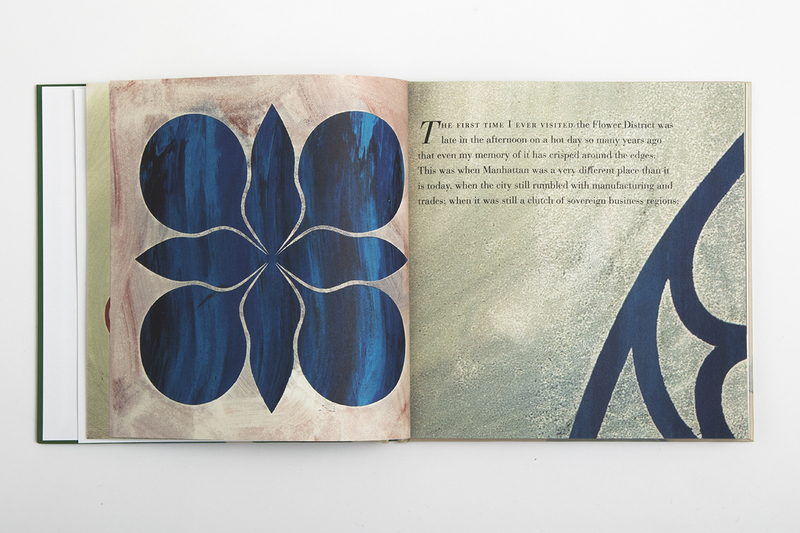 Her text is accompanied by Taaffe’s colorful silkscreen monotypes—a bouquet of paper and ink recalling the unique yet universal nature of time passing and petals fading. 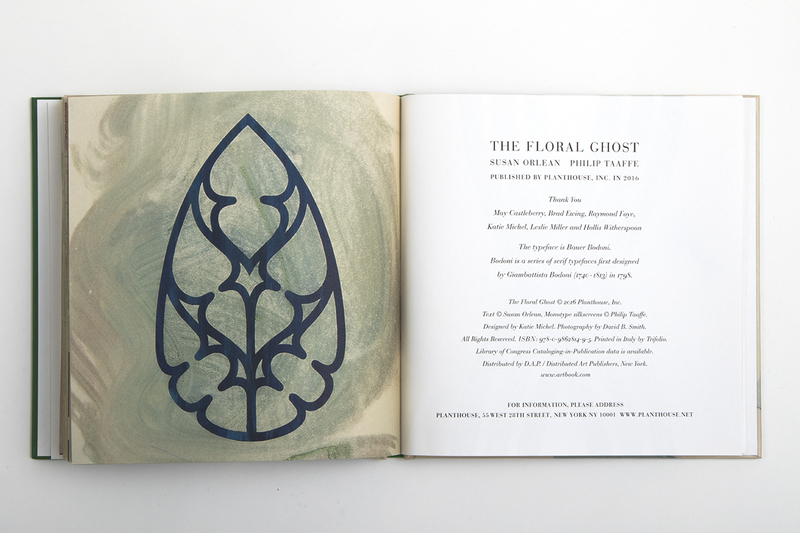 An evocative rendering of both the memories of youth and the ephemeral nature of the cityscape, The Floral Ghost makes an elegant gift for every aspiring writer, artist and dreamer who moves to a city to make his or her mark or who admires its mutable glory from afar.